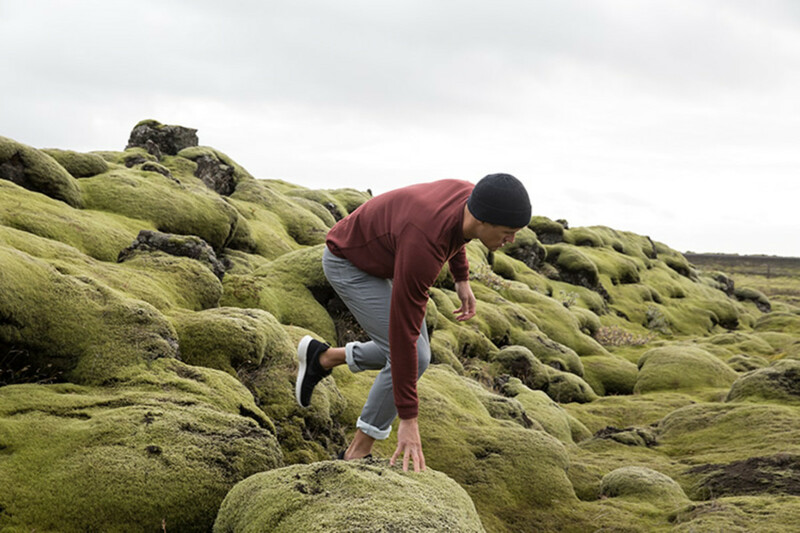 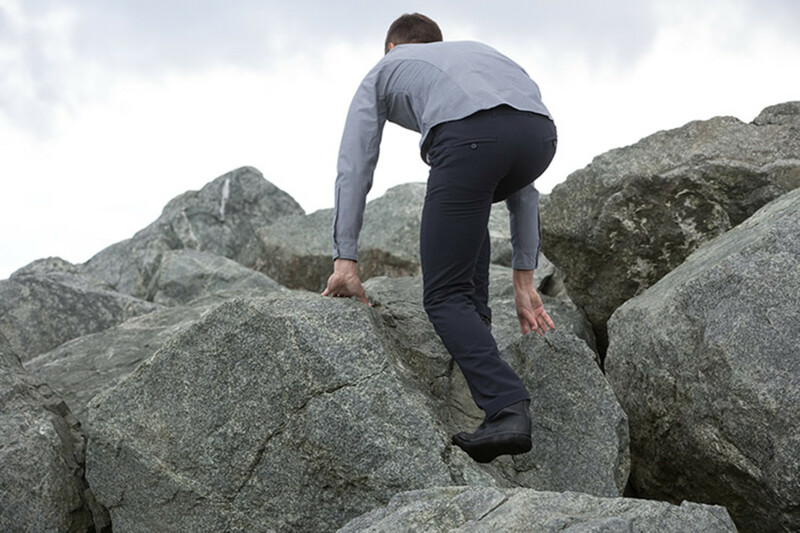 With fall in full effect, Outlier&apos;s new M-Back Collection is just what you need for those cooler weeks ahead. 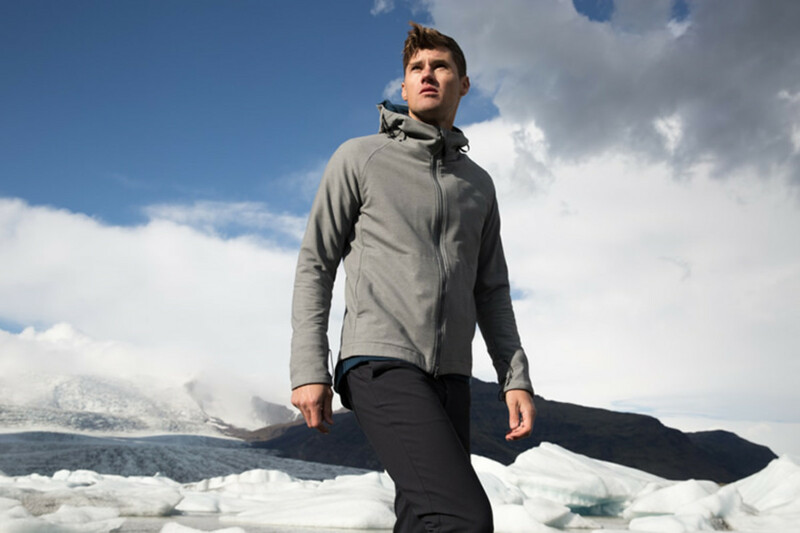 The collection utilizes their M-Back Doubleweave fabric, a material that brings together a lightweight and stretchy nylon/elastane outer with the comfort and technical characteristics of merino on the inner face. 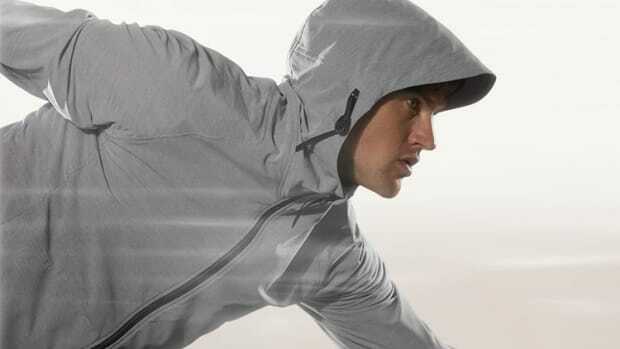 The fabric is perfect for indoor and outdoor wear and is used in three styles: The Freeshell, a lightweight zippered hoody, the Climbers, an Outlier staple now lined with M-Back, and the New OGs, their essential pant that has been a versatile favorite for fans of the brand since the brand&apos;s inception.